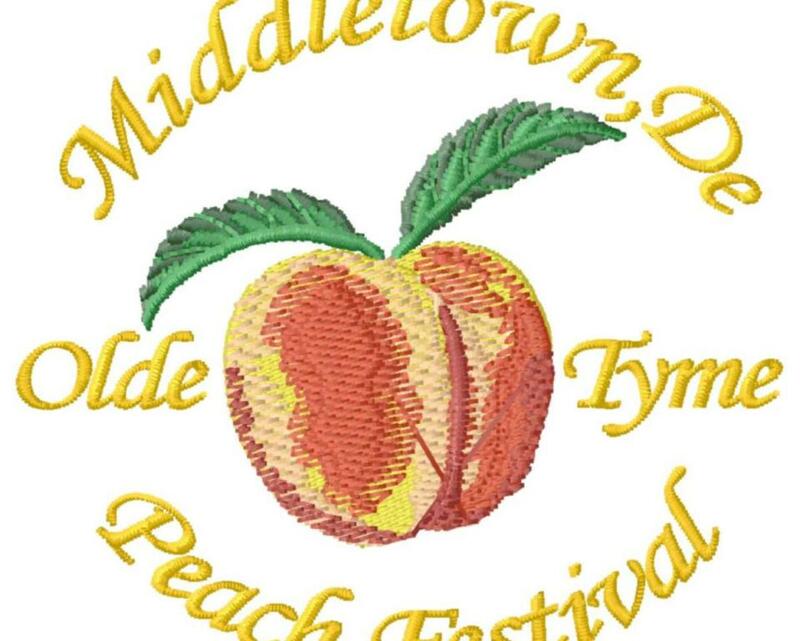 The Annual Peach Festival begins with a parade on Broad Street. Many activities are centered around Main Street and a portion of adjoining N Cass Street will be closed to traffic for the event. Entertainment is scheduled throughout the day. 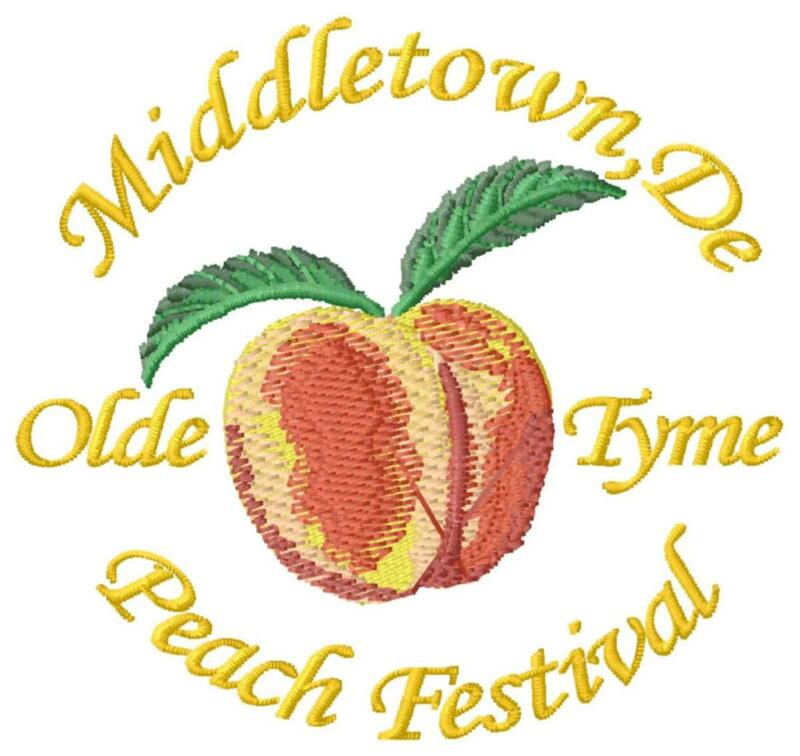 There are activities for children, a local artist exhibit, historical exhibits, a peach pie contest, crafts, music, food, games, and of course – Peaches! The Peach Festival is a rain-or-shine event! Visit website for information.